Please, Lord. 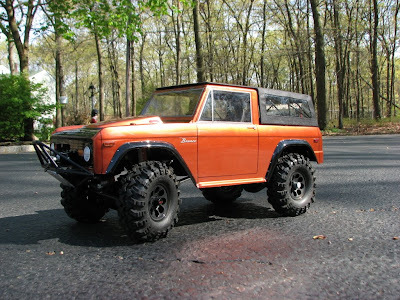 Let there be a moment in my life where I have enough free time to devote to building a custom one off 1973 Ford Bronco with working lights, working wench, true 4x4 wheel drive and custom paint. Please. If you want, and I hope you do, check out the complete build in these 9 pages.